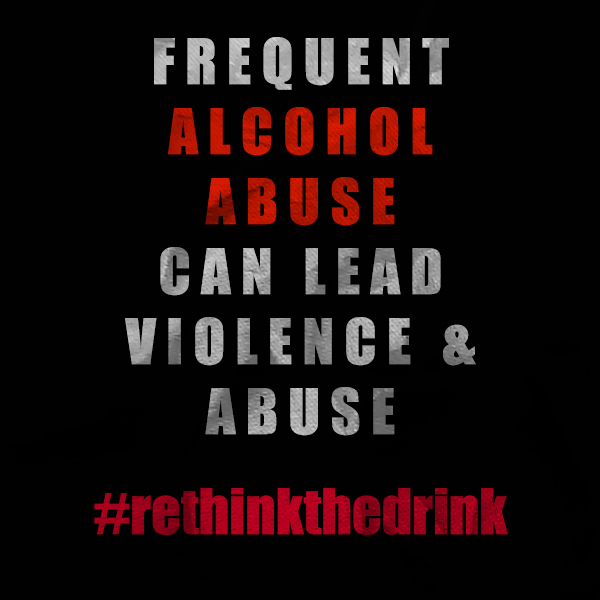 This is a sobering reminder of what alcohol misuse can do in teen lives (and anyone’s life). 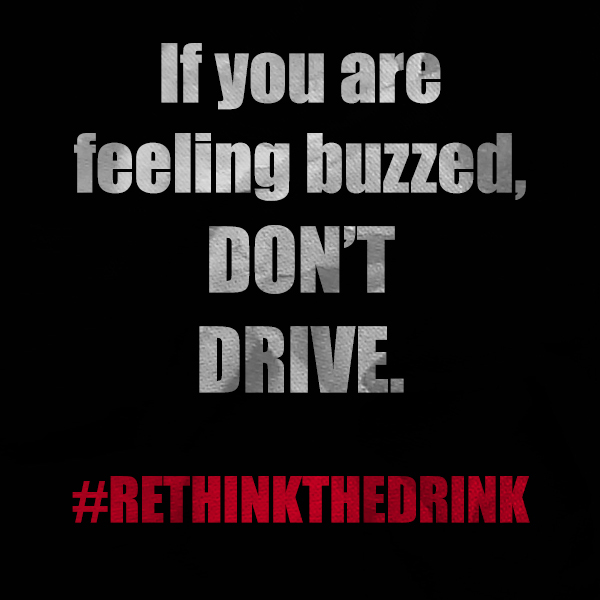 Please take this example to heart and choose to rethink the drink. Feel free to share these with your friends and family. How’s Your New School Year? School has only been going for a few weeks. How are you doing? 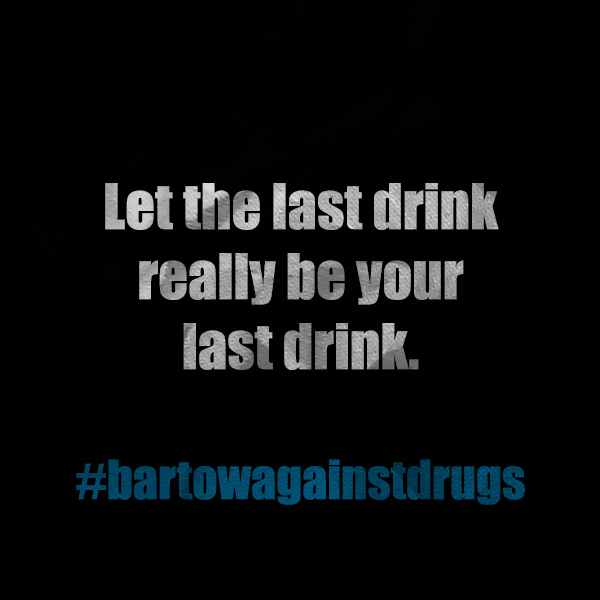 If you’ve been struggling with peer pressure to drink or consume other drugs, stay strong. Find your support group and make wise choices for yourself and your academics. There are plenty of ways to have fun without resorting to destructive habits. Be wise. 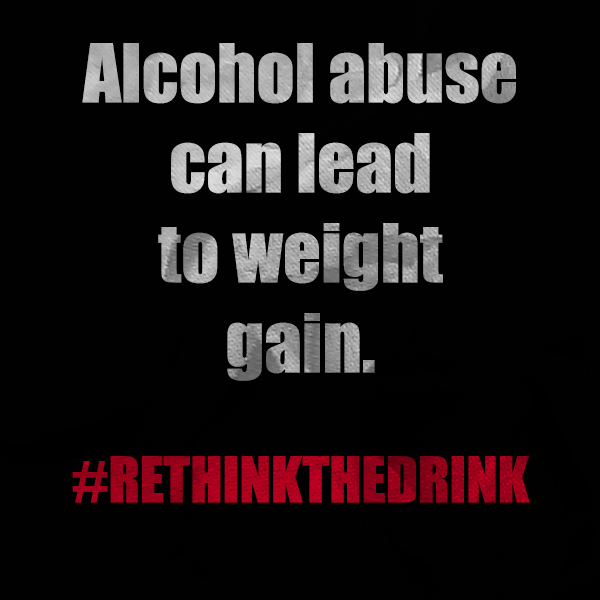 Rethink the drink. If you’re new to your sobriety journey as a teen or adult, don’t isolate yourself. Find a support network that can help you and encourage you. Even if you’re an of-age adult that chooses to drink alcohol, surround yourself with people who make wise, responsible choices. Any sort of personal conviction takes a village to live out successfully. While it is possible to maintain your choice alone, it is certainly more fun with others. 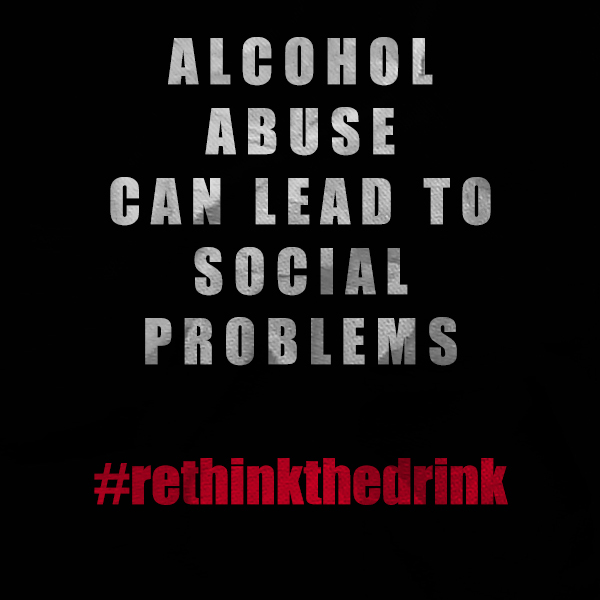 Find your real friends and rethink the drink! Staying sober when you’ve struggled with alcohol isn’t easy. 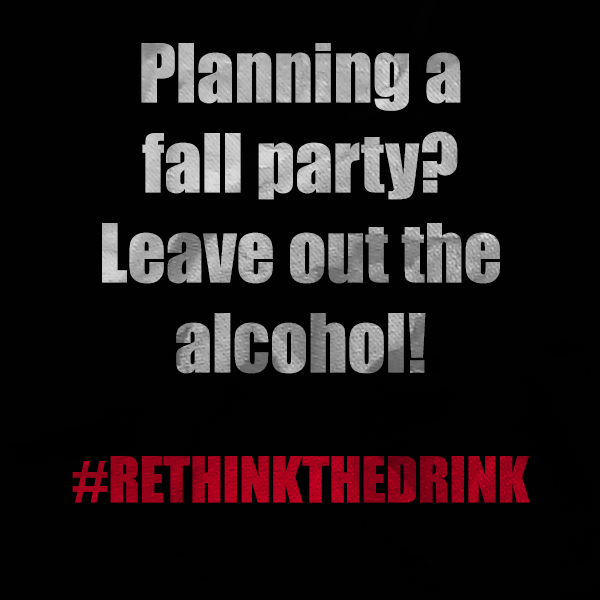 Staying sober when all your peers are partying it up on the weekends takes courage. 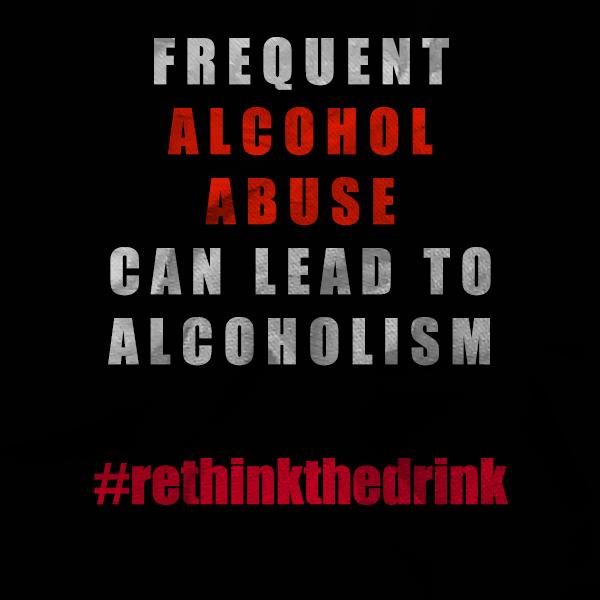 Whatever your reasons are for staying sober when others are drinking, we support and hear you. We know how difficult it can be. Be your own best cheerleader and stay strong! You can do it!